Are you a retailer, provider or manufacturer? Business Image Printing is the solution to all your concerns about exquisitely printed boxes. We create these boxes according to the demands that our esteemed customers have. Business Image Printing has maintained an excellent reputation when it comes to delivering custom printed boxes. Our professional team of designers consider all your diversified wants for the boxes you wish to get designed. 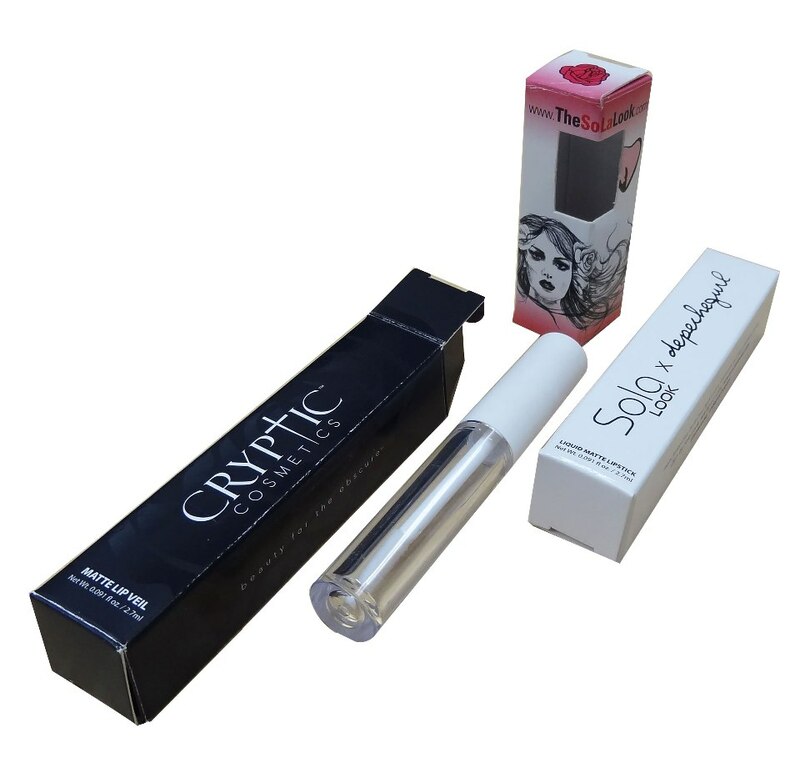 Just list down all your requirements and we promise to deliver the ideal custom printed lip gloss boxes you need to make your products stand out. We are going to make sure your brand looks incredible while being displayed amongst all other lip glosses products and packaging. As one of the leading brands, it is our fundamental responsibility to handle all the factors that become a hindrance when it comes to timely delivery of these custom printed lip gloss boxes. We make the comprehensive wrapping enhances the reputation of your business. Our dedicated staff is always working for the advancement of your business. If you want any more information regarding our services, feel free to contact us.